Order your copy here securely using PayPal. Price includes shipping. Choose USA or International depending upon where you want the book shipped. You will be notified when it ships. Also available through Amazon and Barnes and Noble. " 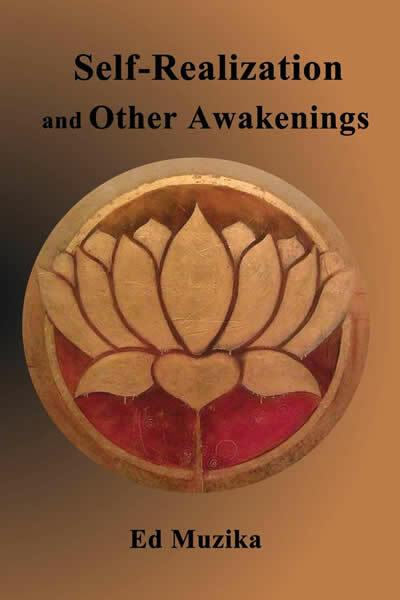 "Self-Realization and Other Awakenings" is also available for Amazon Kindle.